Happy 2016! 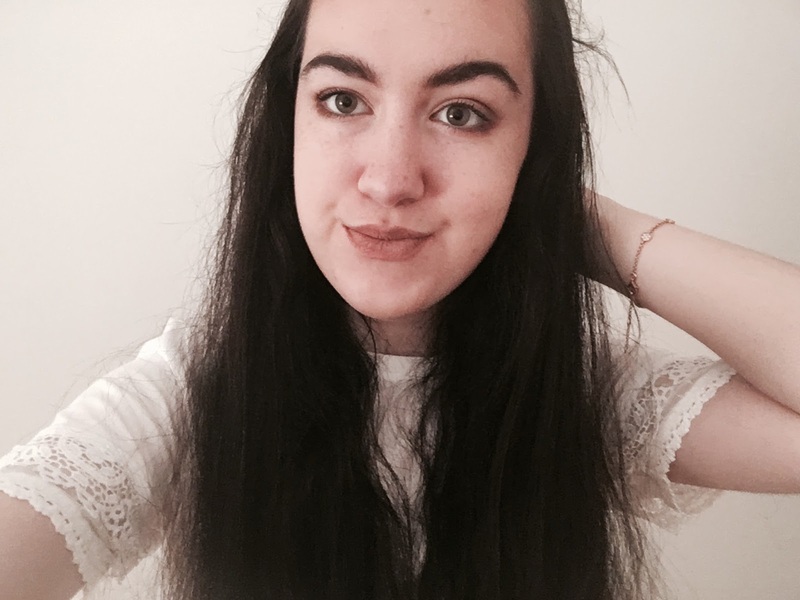 To kick off this year I have recently given my blog a complete new look! I am really happy with it and ready to start 2016 with lots of fresh blog post ideas. 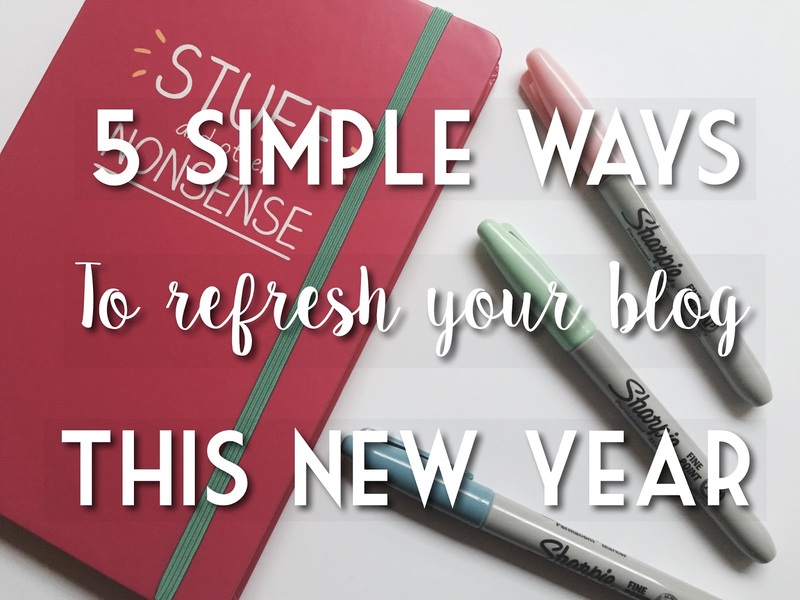 Today I am sharing 5 easy ways to refresh your blog ready for 2016. Colour Scheme: Last year, the colour scheme of my blog was lots of purple and pink, so this year I have changed it to mainly monochrome white and black, with touches of green. Changing things as simple as the colour of your blog text can make a huge difference. Font: Make sure the font of your post text is easy to read, not only make sure it is an easy colour to read but also an easy font. There's nothing worse than when a blog post is written so well, but is impossible to read because they have an illegible font. Titles: Go through all the posts you have posted in the last year and make sure they have catchy titles so readers will click on them while viewing your blog. Header: A new header can make your blog feel completely different. I make my headers using Picmonkey, an online photo editor which is so easy to use. If you get bored of your blog header easily like I do, the new year can be the perfect time to make a new one. About Me Page: How long ago did you update your about page? Rewrite or update your about page ready for the new year. Are you refreshing your blog ready for the new year? Let me know in the comments! I always love seeing posts like these because I really enjoy improving my blog :) I'm absolutely loving the new look it's so lovely to read from and I like this color scheme!